One of the things I enjoy most about photographing XC and TF for NCRunners is talking to the athletes and coaches and hearing their stories. 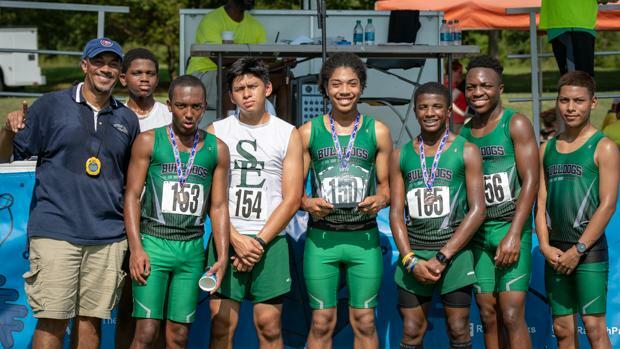 That was true at the Dorothea Dix Invitational, where Southeast Raleigh was competing. Southeast had a late start to the season - 6 weeks late, in fact. 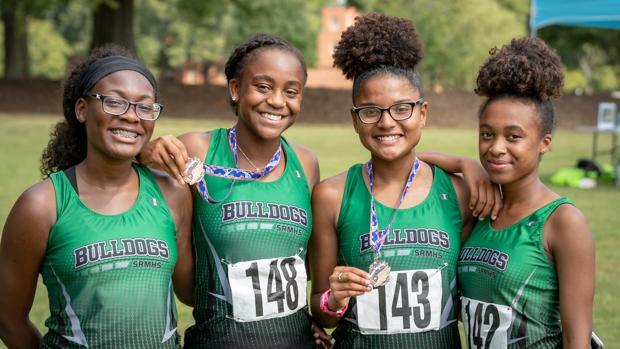 They were without a coach until Aug 20th when Benny Morgan was announced as the new XC/TF coach. That name may sound familiar: Coach Morgan led Southeast's XC/TF teams from '00-'04, where his teams' successes included a regional title in girls XC. Coach Morgan later was the girls' head XC coach for nationally-ranked Cardinal Gibbons, winning several team and individual state championships. His resume includes college coaching experience as well. He was most recently the head XC/TF coach at Coker College ('14-'17) and has held coaching positions at Duke, Winston Salem State, Brevard, and Clark Atlanta. Welcome back to the Triangle and to Southeast, Coach Morgan! The Southeast XC teams did not let their late start slow them down. In their first 5k of the season, Alayna Suitte, Lauren Clark, and Shyloh Blanco (3 of the team's 4 girls) finished 1-3. 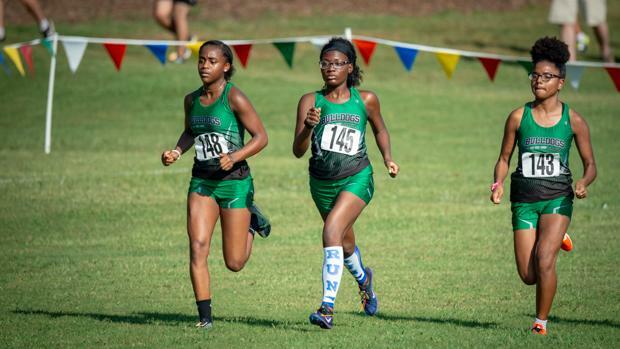 And at Dix, Alayna finished 3rd in the Championship Race, while Knowledge Blanco and Zachary Martin finished 2nd and 3rd, respectively, leading the boys' team to 1st place in the Development Race. Congratulations to the Bulldogs and best of luck this season!